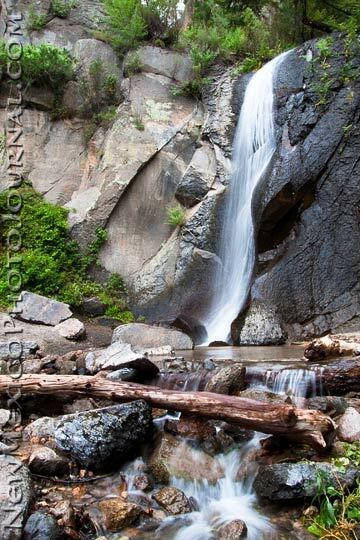 A delightful discovery this weekend was this waterfall in the Jemez. It’s very close to Battleship Rock but it isn’t Jemez Falls. If it has a name, I haven’t learned it.